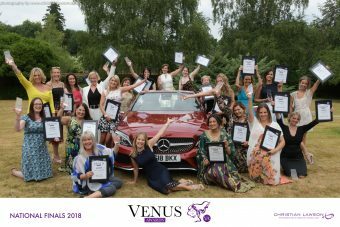 The Venus Awards aim to celebrate the vital contribution that women in business make to the local, regional, and national economy. At an awards ceremony on 12 July, more than 90 finalists who had won regional awards earlier in the year came together to see if they be named as winners in any of the national categories. 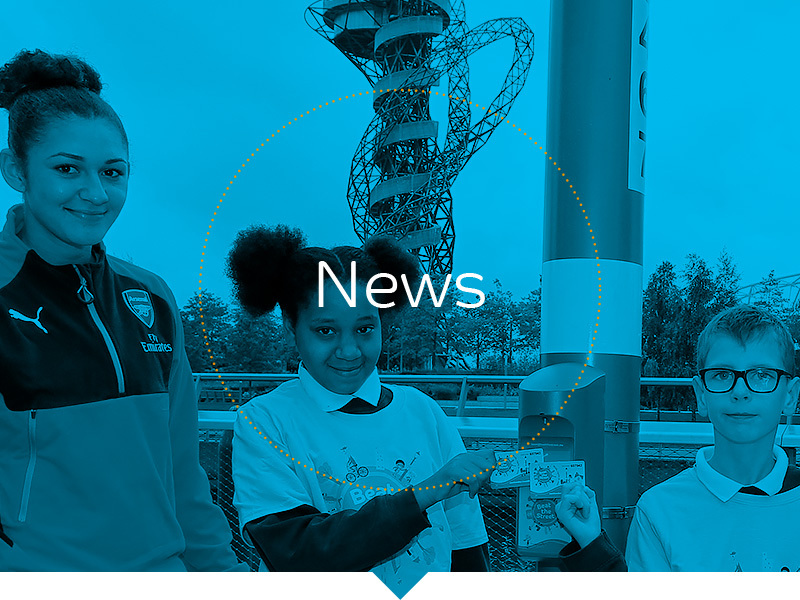 Katherine Knight had previously won Influential Woman of the Year in the Thames Valley’s inaugural Venus Awards for her work at Intelligent Health encouraging communities across the UK to get moving as well as at the Football Association to make women’s football the top female sport in the country.